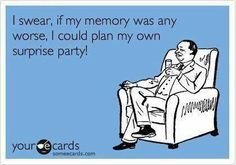 Sometimes people with ADHD are known to not be consistent with following through on their promises. There are a variety of reasons for this such as becoming overwhelmed with over commitment, hyper focusing on one activity and losing track of time, not remembering appointments and meetings, and a number of other reasons. Forgetting is a part of life, even the important things are sometimes forgotten, even an important activity like spending quiet time with God. I wish I could say I was consistent with my spiritual quiet time, but I am not. There are times when I am consistent with setting time to connect with God in prayer and devotional reading and then there are those days when I only remember as I am rushing out the door, or just hitting the pillow in exhaustion. I can’t stress enough the importance of having our spiritual quiet time. 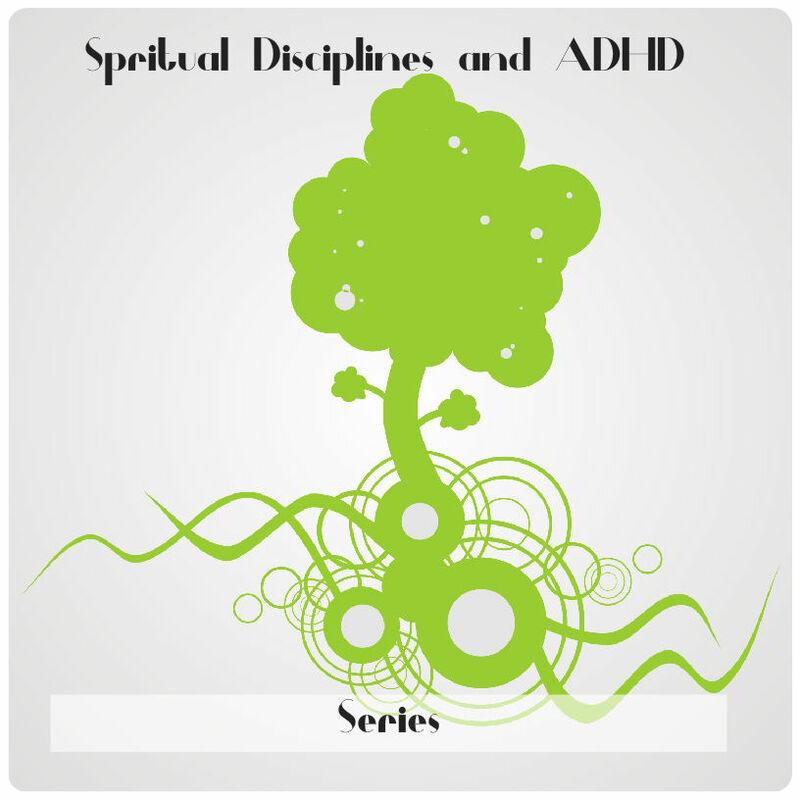 For those of us with ADHD it is even more imperative to our well-being that we not forget to take quiet time to connect with God and recharge. Through these connections we allow the Holy Spirit to slow down the racing thoughts in our minds or step away from our hyper focus. Time with God helps us to develop wisdom, discernment, patience, joy, and peace. Our time of prayer and devotion is a way to strengthen our character and bring some sense of order to our day. God is not like humans, he will not be angry or upset with us for forgetting to meet with him. Unlike others, he will not text us non-stop or call us with a frustrated reminder that we forgot to meet him. With God he is always with us, therefore, the onus lies with humans to make the move towards connecting with God. God doesn’t go anywhere, we do! Let’s make the most of having this constantly loving God who is always full of grace. Make it a priority to not forget to spend time connecting with him on a daily basis. There doesn’t have to be a specific time or method; what’s important is remembering to make time for God. Find a consistent time of day for prayer/devotionals. To avoid missing this time, set an alarm (on your phone, computer, watch, etc.) and when it goes off, stop what you are doing and tend to your prayer time. Use your smartphone for bible or devotional reading. By doing this you will have your “bible” and devotional reading with you wherever you go. You can even send yourself emails and texts and when your notification makes that noise, you’ll stop to check your phone and bam!, it’s a bible verse or devotional for you to read. Place different bible verses on your desktop. While at your computer, you can take a break and meditate on a verse from your desktop. Stick verses/devotionals on your bathroom mirror and have prayer time while you brush your teeth or remove your makeup at night. You know yourself best, find a method that works for you, and remember, even if you forget about God, he never forgets about you. There is no punishment, just unending patience, grace, and love on God’s end. It’s Not Me (ADHD), It’s You (Environtment)! One of the common problems that comes along with having ADHD is heightened emotional sensitivity. Whatever it is that we are feeling, be it happiness, anger, frustration, or any other emotion, we tend to have a more difficult time controlling, regulating and suppressing that feeling. It takes time and serious commitment to change reactive behaviours. This week I found myself having to explain to someone that my constant frustration with a certain group of people was not some sort of psychological issue. I was able to reflect on why I had reacted towards a group of peers in such a negative and distancing manner. I won’t blame my ADHD for the way that I reacted because in doing so I would be saying that to react the way that I did was due to a disorder; what I truly believe is that my reaction was a result of being constantly targeted and harassed by a fellow classmate. I thought about it for days and I reached the conclusion that anyone, ADHD or not, would eventually become upset with a person who was harassing them. This person was the official class gossiper and I made sure not to let her know anything about me other than my name. This lack of information bothered her and she spent 6 months of our time as classmates, gossiping about me and starting trouble on an almost daily basis. I was ready to play the blame game and attribute my reactions to her as coming from my ADHD, but I realised that not everything we do stems from this disorder. 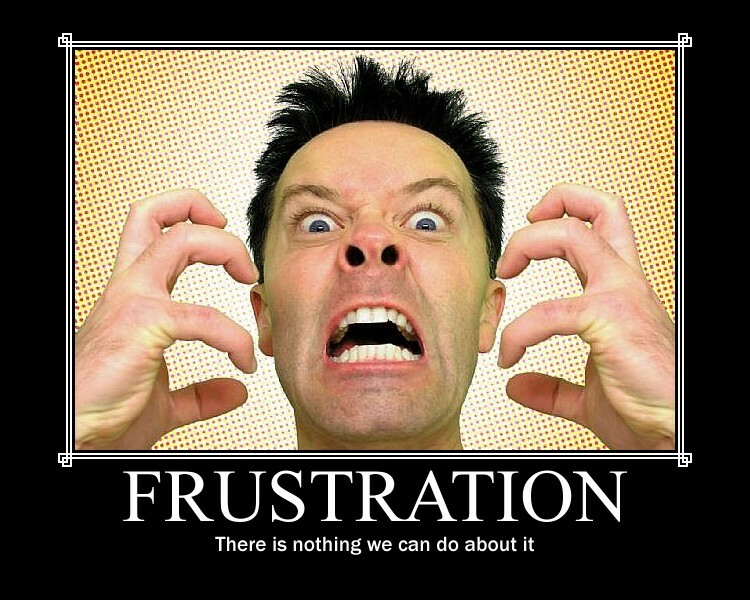 If someone is doing certain things that bother you, it is normal to become frustrated. However, what is important is how you react towards the person frustrating you. Our reactions are where we have to pay close attention to ourselves so as not to overreact or say things that are intended to hurt others. There’s no need to think your behaviour is always linked to ADD. Sometimes books and movies are boring, and we lose interest like any other person would. If there’s an occasion that calls for hootin’ and hollarin’ then go wild, it’s an appropriate time to do so; you aren’t being overactive. If your work schedule and duties involve a lot of multitasking then it would be expected that employees will eventually become overwhelmed; it’s not necessarily a result of your ADD. I could give plenty of examples, but I think you get where I’m going with this. As a person with ADHD, it is totally o.k. if from time-to-time you have to say, “It’s not me, It’s you!” Of course I wouldn’t say it exactly like this to someone as this could make a bad situation worse. It’s important to be able to distinguish between ADHD being the cause of your problem or the environment being the issue. 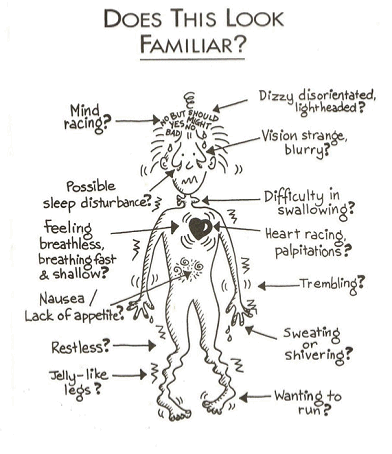 Here is a great link to an article on how to deal with heightened emotions when you haveADHD. When we want to change the negative habits that come with having ADD/ADHD it can be overwhelming. Where do we start? 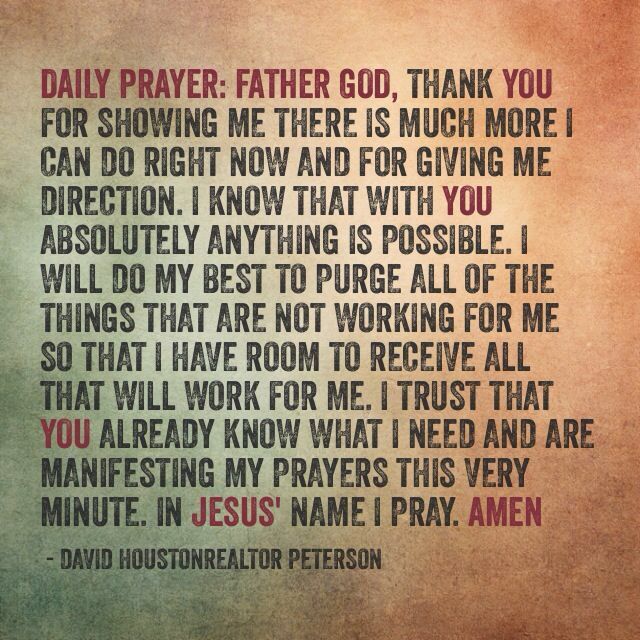 The most helpful place we can start is with prayer. Be brave, be vulnerable, be courageous and ask God to reveal where you need to start. 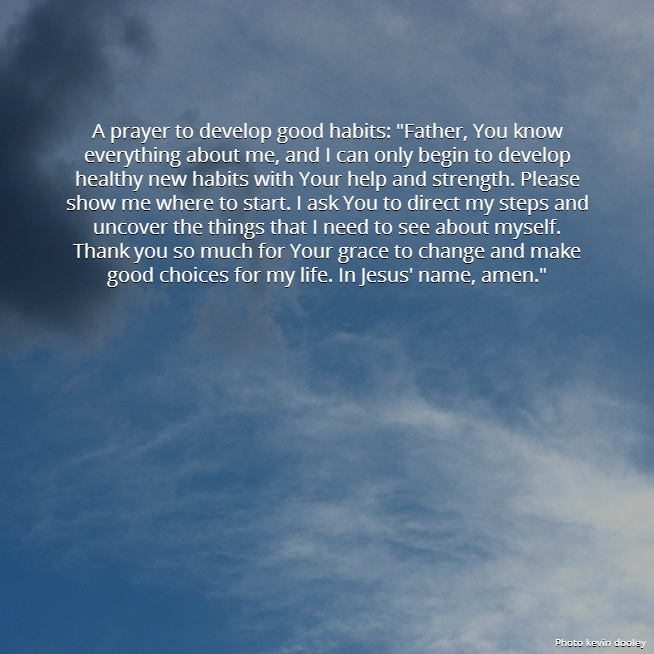 Even with the best of intentions it can be difficult to see clearly the habits that are causing the most damage in our lives. We may think we need to change habit A, but in reality the root of the problem is habit B, or K or S! 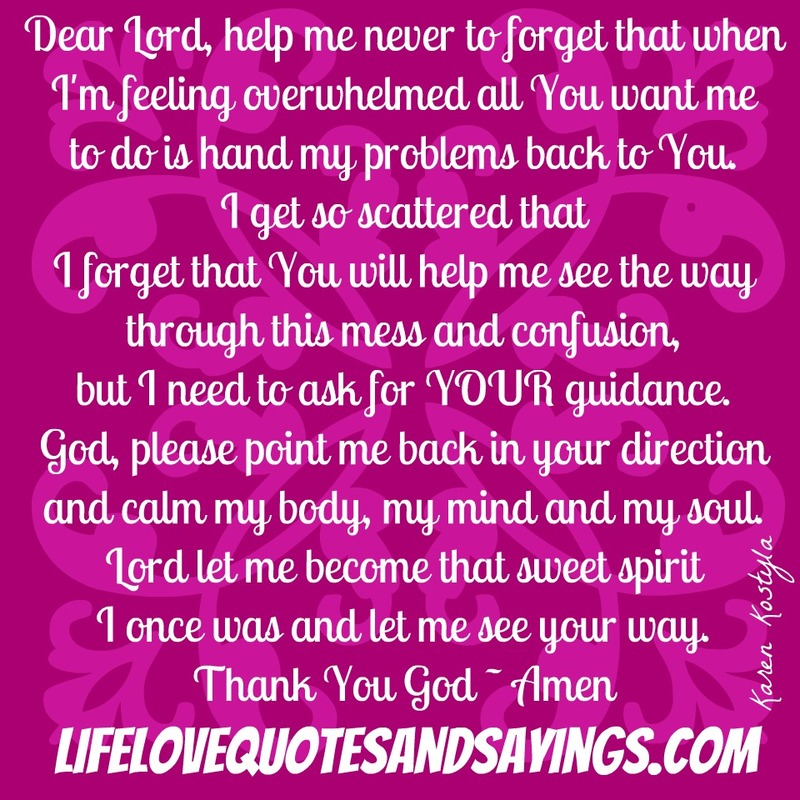 The following is a prayer from Joyce Meyer Ministry from Facebook 02/06/2014. People are often surprised when they find out that I tidy my room everyday and do some sort of cleaning at least twice a week. My room is by no means neat and tidy. I have a half organized closet, a few boxes of goodness knows what under my bed, and a shelving unit that holds even more boxes of who-knows-what. On a regular basis I walk into my room, look around, and sigh. I’ve given up telling myself that the room needs to be organized and cleaned from corner to corner. I’m by no means a hoarder, far from it, but I was easily on the path to becoming one. I had to discipline myself to stop becoming a collector of various items. I got rid of my angel collections, my DIY projects, and multiple cookbooks. I closed my Ebay account and stopped collecting Blue Mountain Pottery. By giving up collections, I was able to free myself from a lot of clutter and the endless maintenance and organization that is required. I was fortunate enough to find some very simple and spiritual based home organization books. One book only required 15 minutes a day to become a more organized person and live a simpler life. Unfortunately I can’t remember the name, but the purpose of the book was to live a simpler life by ridding one’s self of clutter and unnecessary household stuff. I followed the prompts in the book and slowly over time I was able to become better organized, decrease clutter and live a simpler life. Things had changed so much that for the first time in years, I was able to move to a new home in one trip using only one truck! 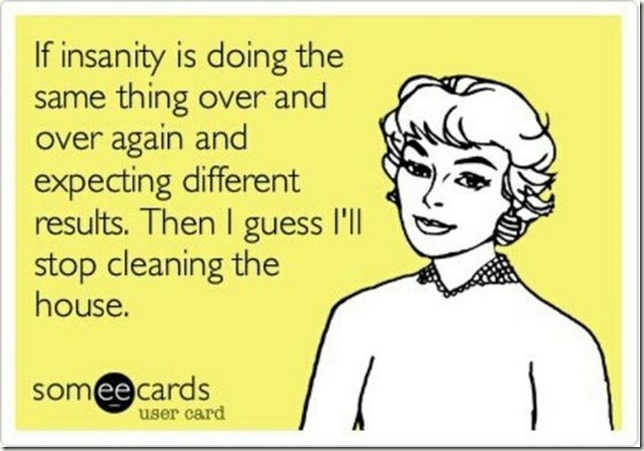 For those of us with ADHD it is more of a challenge to maintain an orderly and clean home. There are plenty of books available for home organization, but most of them are not well suited for people with ADHD, as authors Judith Kolberg and Kathleen Nadeau write, “People with ADD often try to head “EAST“, doing Everything At The Same Time (EAST). They may begin multiple organizing projects with great enthusiasm – purchasing storage boxes, shelving, and paint but months later shelving hasn’t been taken out of the boxes, and the paint cans are still unopened. To change this self-defeating habit, remember EAST is least successful.” Instead, the authors suggest taking on one project to get started, and complete it. How do you decide which one to choose? I can only speak for myself, but I tend to address what ever mess is costing me the most problems in life. For me that would be the mess on my desk. If my desk is messy I am unable to complete my work. I need desk space in order to complete my assignments. Everyone is going to have a different mess that is a number one problem; find your biggest problem and start cleaning up that area. Before even deciding what area to address, it is important to bring your intentions to God in prayer. 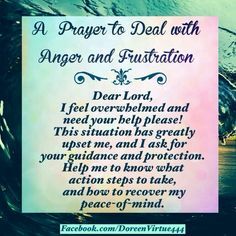 It is easy to become overwhelmed, filled with anxiety or ignore the clutter; this is why we need to take this problem to God in asking for proper insight into seeing what needs to be done and the spiritual strength to get the work done. 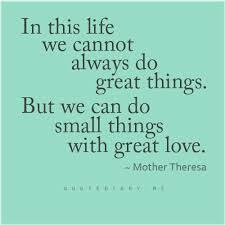 Attached is a great blog post from Deb Wolfe over at Counting My Blessings. She addresses Hoarding from a spiritual point of view, but what she writes can easily be applied to the cluttered surroundings experienced by those with ADD. Her page can be accessed by clicking the page link below. For Christians with ADHD worry is an additional problem because we are told by God not to worry, He provides comfort by inviting us to hand over our worries and anxieties to Him. The process of bringing our anxious thoughts to God is not an easy one. After so many years of a life filled with anxiety it becomes second nature that our automatic thoughts are to worry rather than turn to God with our fears. God is not sitting by in anger, He is there waiting patiently with open arms repeatedly asking us to trust Him with our thoughts of fear. 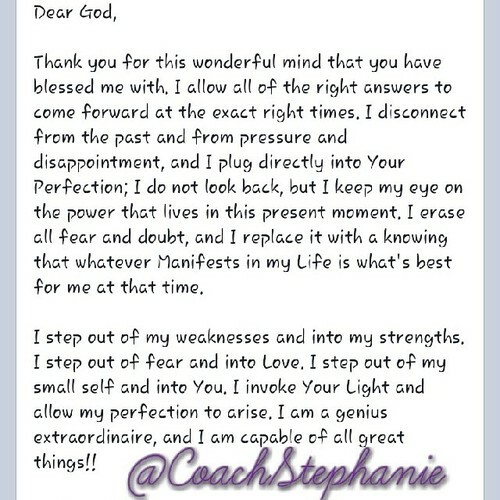 He wants to ease our mind. It’s difficult for us to have a peaceful mind if we don’t invite God to ease our worries. 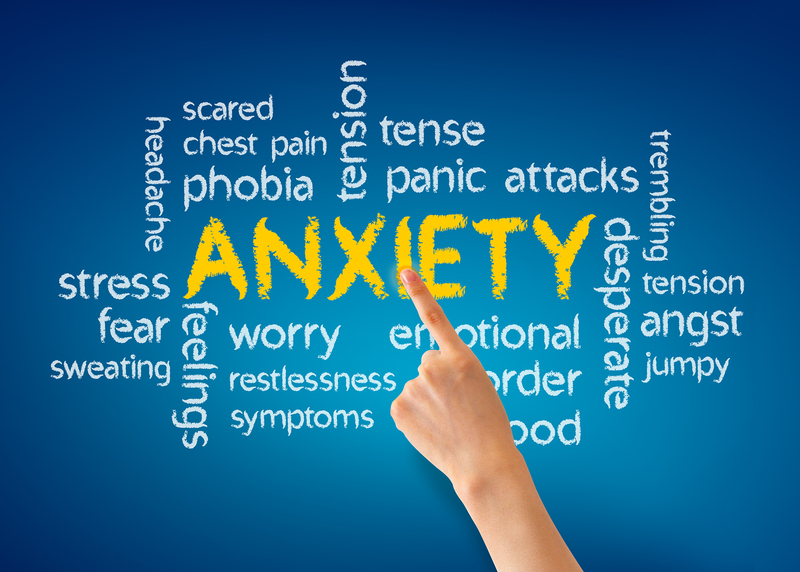 There are a variety of ways and methods for dealing with anxiety and reducing stress. For a short list of suggestions visit the following link at WebMD. One of our best spiritual responses to anxiety is to ease the mind with prayer. When we pray, the cause of our fear may not go away, but prayer does decrease anxiety. 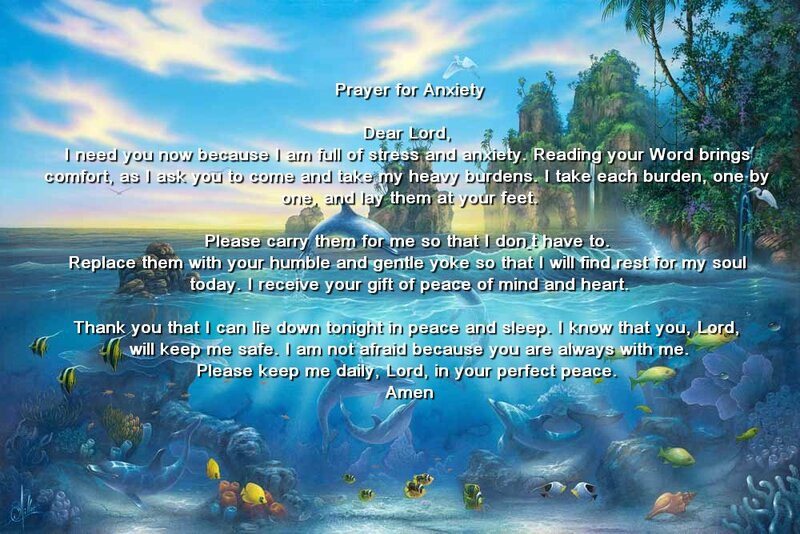 The following is prayer for anxiety, may this bring some peace and comfort to you.